Power Nissan of Salem is your go-to destination when you are looking for Nissan parts in Salem, Oregon. As your local Nissan dealership, Power Nissan of Salem stocks a wide selection of Nissan parts and accessories to keep your Nissan Altima or Nissan Pathfinder running as smoothly as the day you bought it. 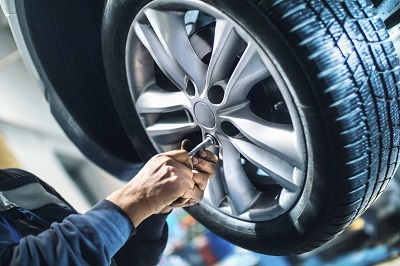 Plus, when you buy your genuine OEM parts from our Nissan dealership, you can breathe a sigh of relief knowing that these car parts are covered by a manufacturer warranty. Give us a call to learn more! Order Nissan Parts at your Salem, OR Nissan Dealership. The Nissan parts department at Power Nissan of Salem has everything you need, from batteries to brake pads. You’ll find a complete selection of auto parts and accessories at our Salem, OR Nissan dealership. Whether you need a new headlight, alternator, or other car part for your Nissan vehicle, we can help. 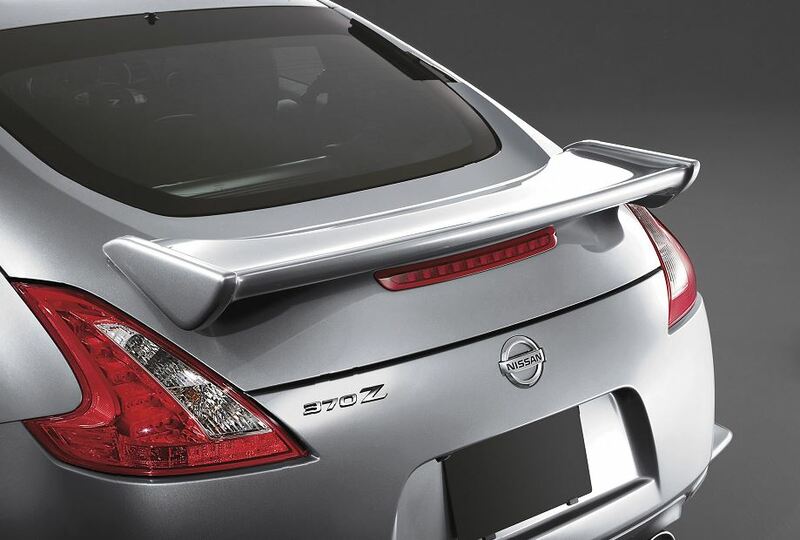 We also have a fantastic selection of Nissan accessories to customize your vehicle, and performance auto parts to give your Nissan car, truck, or SUV an added boost. Visit Power Nissan of Salem today to check out our complete selection of Nissan parts in Salem, OR. The experts in our Nissan auto parts department can answer any questions you have or help you locate that hard-to-find car part you’ve been searching for. Simply give us a call, stop by in person, or use our online order form to order Nissan car parts in Salem, OR.